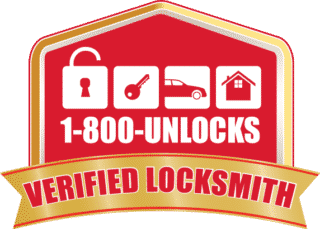 Quality Lock of Pittsburgh, PA is a certified provider of residential and commercial locksmith services, as well as a wide range of safe and vault opening services. We offer all of our services at affordable, up-front prices, 24-hours a day/seven days a week. Our mobile technicians offer rapid response to all locksmith needs. Call Quality Lock for lock repair in Pittsburgh PA, Door Closer Repair Pittsburgh PA, and Door Closer Replacement Pittsburgh PA.
Quality Lock has expertise and experience to solve almost any safe or vault issue. Whether you have a government grade safe (GSA), vault, or filing cabinet that needs to be opened or repaired, we have you covered! Don’t wait for hours for a locksmith who will bury you in hidden fees – Quality Lock will respond rapidly and never hide fees for services. We offer fast and affordable safe and vault services, and our mobile technicians in Pittsburgh will come to you in a hurry! We are your GSA Safe & Vaults Experts Pittsburgh PA. We are highly trained and educated for safe drilling Pittsburgh PA and safe unlock Pittsburgh PA. We can also replace safe locks, install safe locks, move safes, and repair safes in Pittsburgh, Monroeville and Trafford. Accidentally lock yourself out of your home? Call a reliable locksmith to help get you back in quickly so that you can move on with your day. Quality Lock’s team of expert technicians are licensed, bonded, and insured residential locksmiths you can trust with your home security. We can handle any residential locksmith project to make sure that your home is safe and secure at all times, without delays or hidden fees. Our expert locksmiths are fully qualified to install and service a wide range of deadbolts and high-security lock systems for your home, as well as offering lock rekeying, key duplication, and experienced consultation to ensure your home security needs are met. When it comes to keys for your commercial business, you want to make sure the locksmith you choose is one you can trust. Quality Lock provides a wide range of commercial locksmith services for your business. Whether you need extra keys made or need to re-key your entire business, Quality Lock has the experience and expertise to quickly and affordably remove broken keys, duplicate keys, replace keys, solve lockout emergencies, and rekey your business locks. Call Quality Lock today to have your locksmith needs done right the first time, at affordable rates! Quality Lock can work on your storefront doors for your business. We work on every part of the door including the keys, deadbolt, rim cylinders, mortise cylinder, Adams Right Locks, Push Handles, Pull Handles, Door Closers and more! We are great at Door Closer Repair Pittsburgh PA and Door Closer Replacement Pittsburgh PA. We will always make sure to replace your door closers only when they truly need to be replaced. We rekey locks, master key locks, and replace locks. Quality Hardware with LifeTime Warranty! As a Commercial Locksmith Pittsburgh PA, we sell top quality hardware with a great warranty. Our locks, keys, door closers, and electronic locks will last. You get what you pay for when you call Quality Lock. We offer Sargent, Adams Right, Schlage Primus, Schlage Locks, Kwikset Locks, Marks Locks, LCN Door Closers, SecureRam Safe Locks, LSDA Locks, S&G Safe Locks, and Amsec Safes. Quality Lock is a licensed, insured, verified, and honest commercial mobile locksmith in Pittsburgh PA. 1800unlocks.com is a professional locksmith directory. 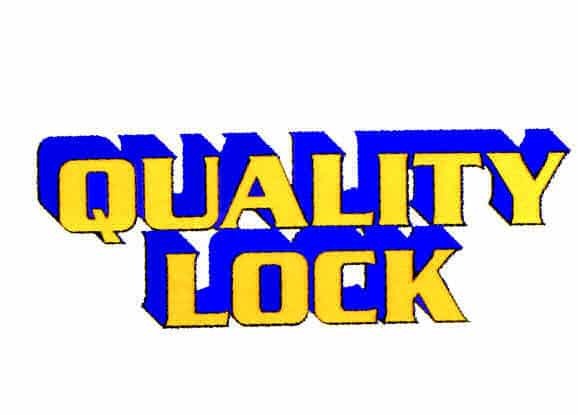 Quality Lock is also a Safe & Vault Locksmith. When you need safes unlocked, safes repaired, safes moved, or safe combination changed, call Quality Lock a mobile locksmith in Trafford PA 15085.